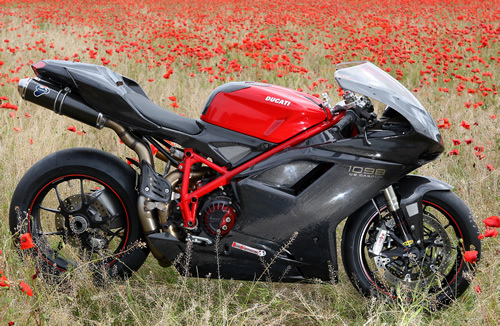 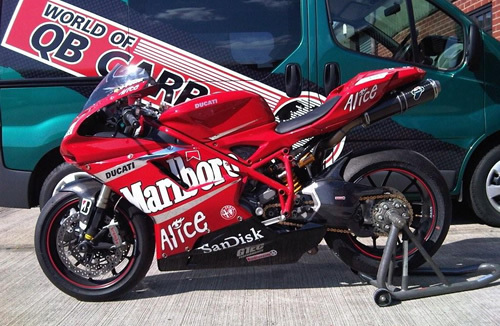 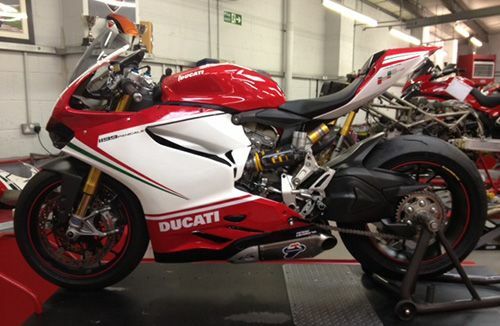 Welcome to the World of QB Carbon, we are the UK's leading manufacturer of carbon fibre products for motorcycles. 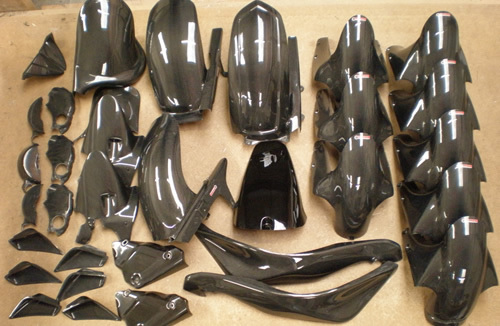 We have been manufacturing our carbon fibre products since 1989, continually developing them using the expertise gained from our close partnerships with many of the leading teams and riders in the major championships worldwide. 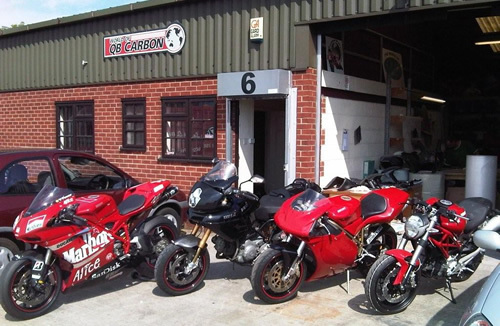 This gives you the chance to obtain the parts that factory teams use, and along with our range of performance products, allows you to build the individual Superbike of your dreams.